To those shoe addicts out there who been patiently waiting for the UNDERCOVER x Nike Daybreak Shoes to be released last December 2018 which wouldn’t happens as the two brands is finalizing it that time. 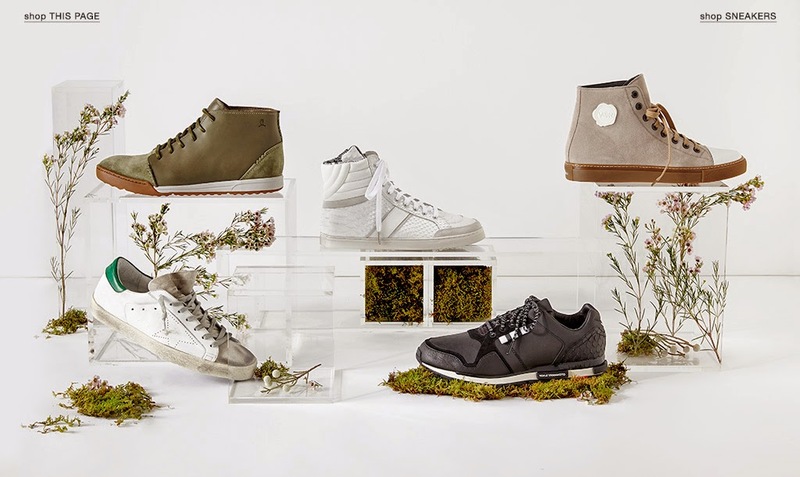 But now, they just got released an press releasing which states that they are releasing the shoe this coming summer season that is part of their collaborative collection for spring/summer 2019. To be honest, I was amazed on how detailed these shoes were which isn’t understandable while most of you folks are keep on talking about it and waiting it to be available in the market soon. To those collaborative shoes that made by or partnered by Nike, these UNDERCOVER x Nike Daybreak Shoes are the superb and aesthetically made. Because look, these were too pretty and the color selections are contrasting and complimenting which made the shoe more looking dope and fancy at the same time. For the date release, as for this moment any of the brands haven’t releasing the date yet but it’s certain already that these collaborative shoes will be gone to market around thee summer time. And the released retail price is around $160 USD per pair of the shoes which i think is quite cheapest than we expected it. To learn more about the details, you may check on the brand’s webstore for information and updates. Good news for all the Jordan shoes fans out there. As the brand releases an press release that they are going to release an new set Jordon shoes which I know most of you folks will crazed about which their latest “Air Jordan 11 Retro “Platinum Tint”. Releasing date is now October 27, 2018 that will cost you for around 220 USD per pair. Which I have found reasonable. Because Jordan shoes are usually expensive due to the collective value of each shoe released henceforth if you are looking for a great kicks to sports with that is worth the money as well. I think this Air Jordan 11 Retro “Platinum Tint” is a worth to buy of. For the availability of this, kindly check over the local Nike’s website your country to learn more. Because I was knew the releasing date in the US and might the releasing date of the shoes on your country may be different so you better check it out first your end to get updated. In men’s fashion, Shoes were ones the most important same goes to the watches. Because these pieces where the men’s best friend and they does do the works for men to be more looking dandy and dope depending on how they styled it or pull it off themselves. But if you were asking me though, I’ll probably get these kind of shoes that can be wear off in various of events, I mean it’s versatile enough to be wore more than once, because getting these shoes can really makes the time conserved and the styling might be on point too without you thinking if you’re pulling the right thing or not. I hope you do get on what I am trying to say here. 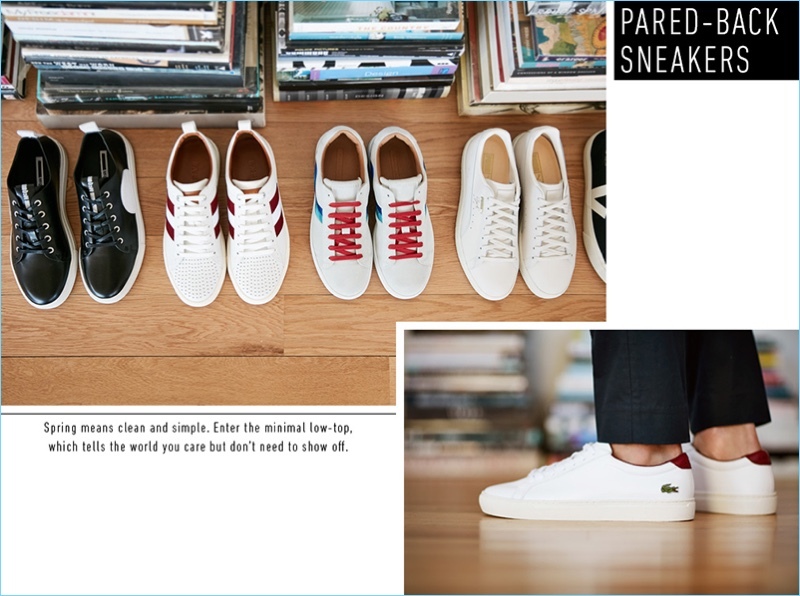 But bottom line is, you should get these shoes out that are being sells out at the online shop called EastDane.com. For the shoes, I am quite picky guy of it. Because I wanted to be more look in trend and one of the best way to do it was to get this new kicks from the brand we know. 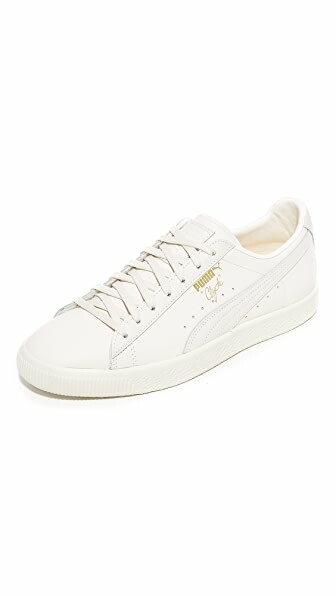 But mostly time, these branded shoes are quite costly to have due to the name’s they carries but not no more as we got this one shop online that sells these branded shoes in their warehouse prices which is so practical to get, right? than getting them in the mall’s stands alone. Below am gonna listing up the shoes I looking forward to have from the shop, Eastdane.com. This collaborative shoes from PUMA Select x FENTY by Rihanna Cracked Creepers is one great to have. Because look, the shoe itself is pretty simply and yet you can pull it off in both casual and daily wearings you have and as I can see it you can also style it out on your formal wear all you have to do is to learn on how you can mix and match your available clothes and you’re good to go. And another shoe from the Puma really gets my attention that’s being included on their line called Clyde. The shoe calls as ” PUMA Select Clyde Natural Sneakers“. 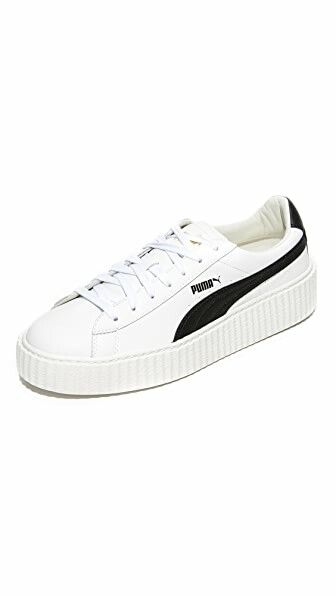 Though this shoe has a resemblance look on the Rihanna line and yet it has it’s own signature in it which can classify in what line the shoe’s made out but overall all the Puma shoes made are a must haves as they really did a great job in releasing such dope shoes in their brand. 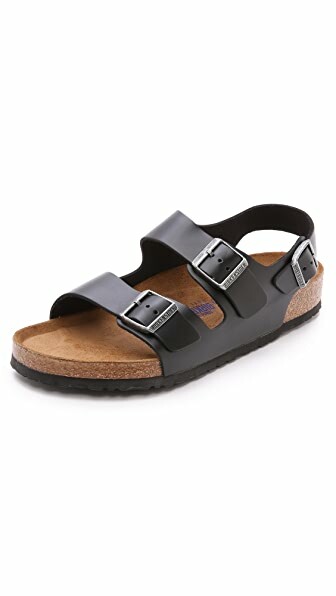 To those who are fond with sandals than shoes I bet you guys would love to have this ” Birkenstock : Amalfi Leather Soft Footbed Milano Sandals” here. Because this sandals can really goes well on your casual and formal wearings and I have seen a lot of Parisian men who are more fond in wearing this kind of sandals than shoes and yes they did look so fashionable and neat which women are easy to felt with hence you better to consider having this as for your footwear, too. We just heard recently that the three strips brand ” Adidas” is cooking up to release a new kicks n the teamed up with Parley for their collaborative piece and indeed they’ve made it already and there’s a press released made already in some of the fashion portal online which giving as a peek on what the final kicks may be looks like. But please bear as the photo on top aren’t the final one – they might gonna add up sort of details to it or maybe not let’s just all wait to the final released throughout their main website. My thoughts to the All-New White “Coral Bleach” UltraBOOST Colorways? As for the design – It’s pretty like adidas NMD and it does look comfy like the other shoes of adidas. The other thing I wanted to know if this kicks is feasible to water as it has a beach to the name itself or they just might get the design out of the beach, maybe? I dont know yet the further details about it but soon enough – Adidas or Parley will definitely released the full details hence let us all wait to them for updates. Like what Ive said. There’s no update yet in this but as I’ve heard they’ll gonna disclosed all the details by the end of the month as they keen to release the shoes by the 30th and hopefully this shoes hasn’t hefty price in it like what the recent NMD shoes are. Of course, I’ll keep you posted here once all these details are gone available to share so please keep on checking me here often as I’ll be writing and updating this post soon..
You gotta see the some pieces that you might wanna consider this summer season, as your into street wear, outwear or sports kind of wearing as for your styling. 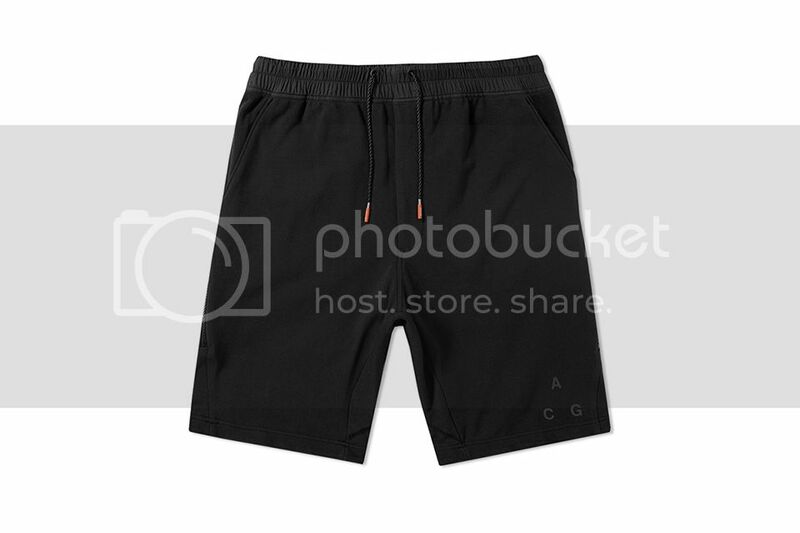 Because NikeLab had came up to these new ideas and designs to show to you all guys that might be your personal favourite as they’re all went out in the market soon. Because me personally, I simply liked this poncho here that is way too Asian style. Yes! as you can see we Asian really loves to wear this poncho as it can gives comfortable feels in our end at the same time it does look so stylish that you can pair with in either your shorts, sport shorts and your pants, as long know on how to mix and match clothes. What I’ve liked with this collection is, they did have all the pieces in. they do have shorts, pants, poncho and even shoes that you can pull altogether to create a better styling out of all these pieces that are included to the entire collection hence I assure that sporty rats out there are pretty much excited to have this collection available in market to avail because look these pieces were worth to get, definitely! And if you are asking me about the availability and pricing ranges? well, as for now I haven’t get the details out because the brand, Nike, is still in process in finalizing this collection but no worries because the brand is currently working on them and soon they’ll gone the price list and they might also announce where these pieces will be gone available. 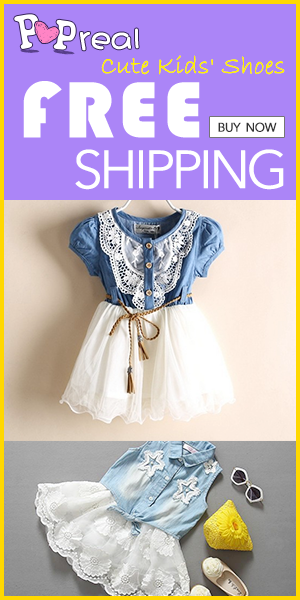 But if you were asking me though, you better check their online shop for this. You may now take a look the new kicks made of Adidas originals that you could expect to be available anytime soon now. Actually, Camo prints are been in trend for the last 3 years now and still the prints are often use in the pieces that these brands are producing, I think, people has a great response having them a camo on their wardrobe hence brands are keep on releasing any pieces that has camo prints on them. Actually, I dont see any different with this one than to the regular adidas shoes it has also the famous 3 strips on it and the design is pretty usual too and I think the price is also same to their old kind of shoes. 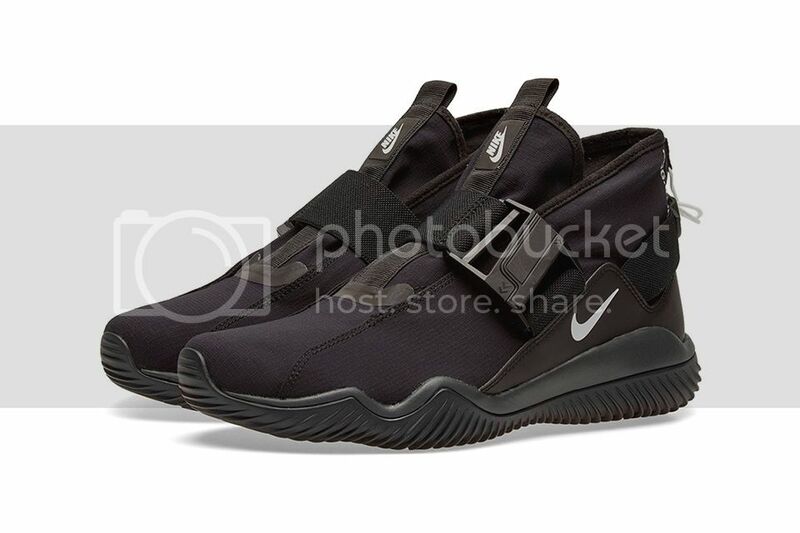 As for the availability of this shoe and the proper pricing range – as of now I dont know it yet as the brand hasn’t release an press release on when they’ll be going to sell this out in the market thus I cant give you the right details on it but am pretty sure that anytime this month or by the first week of April they will give us an update in this. Just let us all wait though.